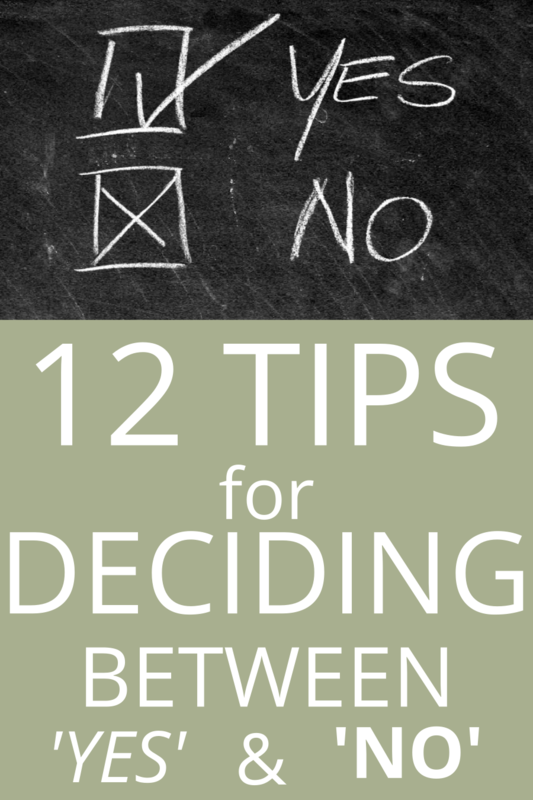 Get my 12 Tips for Deciding Between ‘Yes’ and ‘No’ and take control of your decision making! Greetings! It is a joy to meet you. 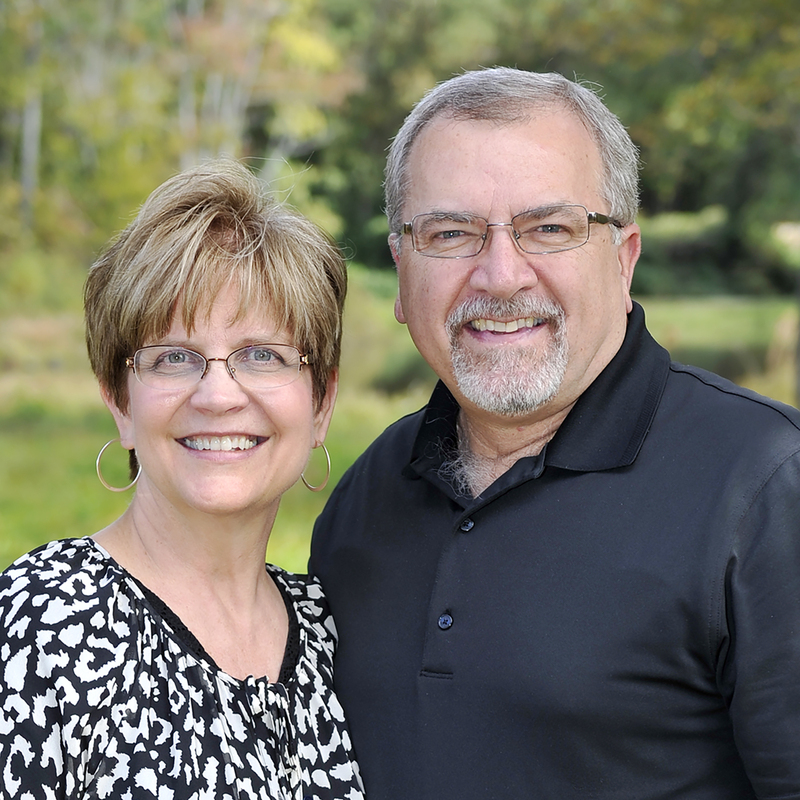 My name is Anne Denmark and I have a calling on my life to encourage ministry leaders. I myself have been one, and now as a seasoned coach, I support many leaders to live a life that reflects Christ’s joy amidst constant changes, tough challenges and increasing choices. You give so much, yet the needs of people you minister to just keep coming. This makes it critical to take time to focus on your own core values and competencies. Doing the right things in your own personal and professional life makes you a strong leader. It would be an honor as a highly experienced and ICF qualified coach, to partner with you. 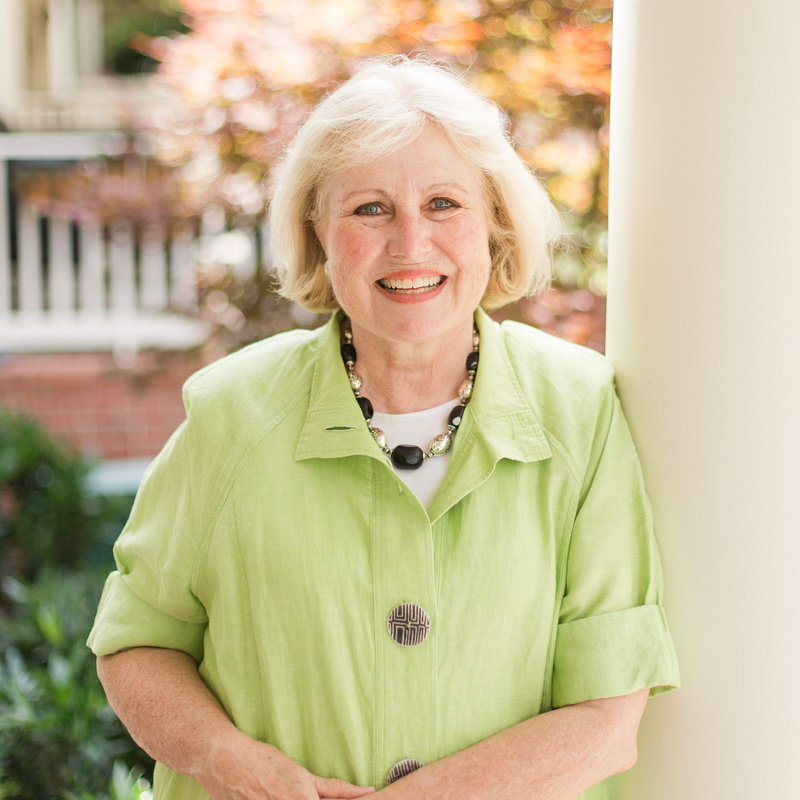 Anne’s profound wisdom and discernment as a master coach were exactly what I needed through a major transition. I have found few people who listen as deeply and thoughtfully as Anne. 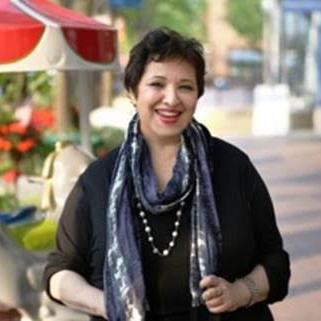 Anne Denmark launched my deeply satisfying, vibrant, later-in-life career with me, becoming not only my life coach but my mentor coach, too, as I immersed further into the field. Tune in to discover a new tool that can be used in a variety of settings. Pull forward the best of the past and use a coach approach to empower others in sharing their stories. Are you interested in public speaking but not sure where to begin? 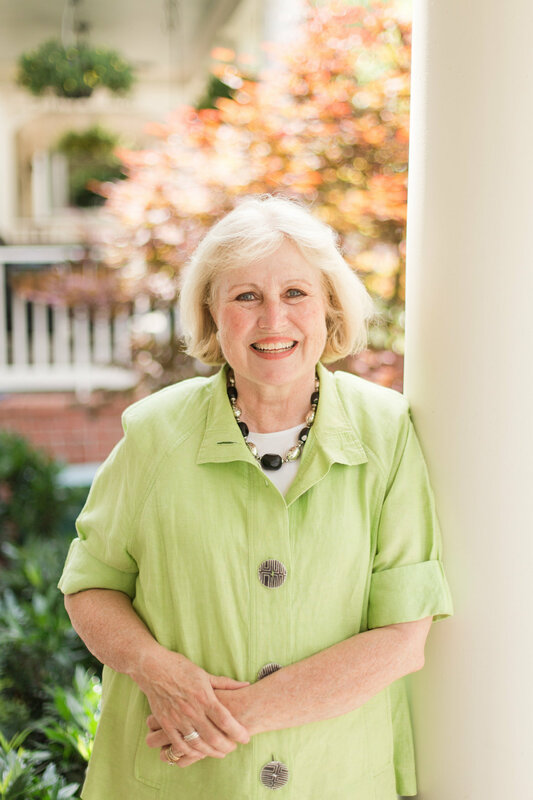 Carol Kent and Anne Denmark share a storehouse of wisdom that will prepare you to maximize your effectiveness.